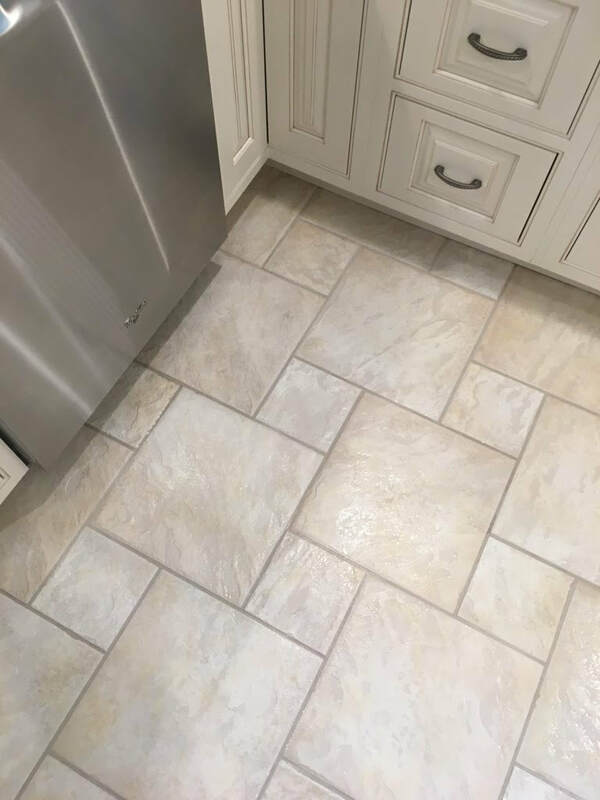 The best grout is grout that goes unnoticed. Keeping it clean enough to where it doesn't stand out as a different color is a hassle. Why hurt your knees and dry out your skin fighting with harsh chemicals when you can let us worry about it. 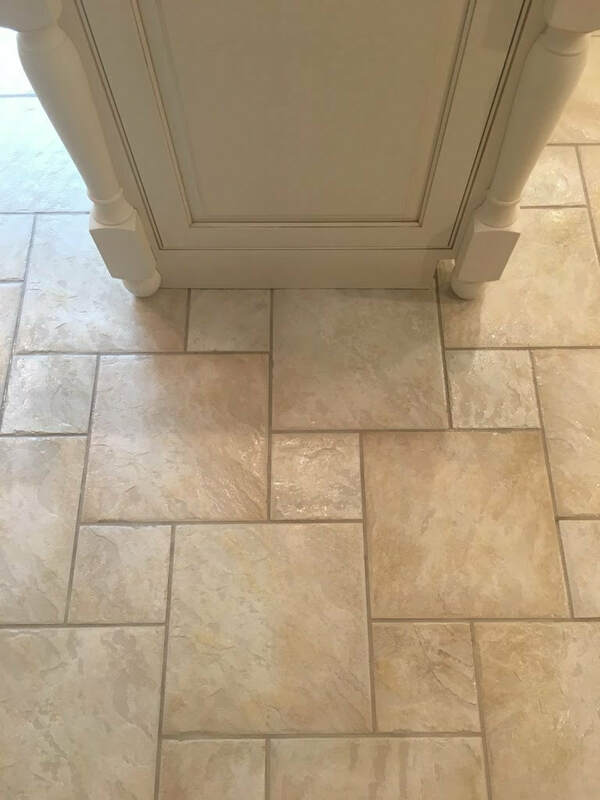 Alpine Cleaners are tile cleaners that use an all-natural grout cleaner and will help return your grout and tile to its original color. 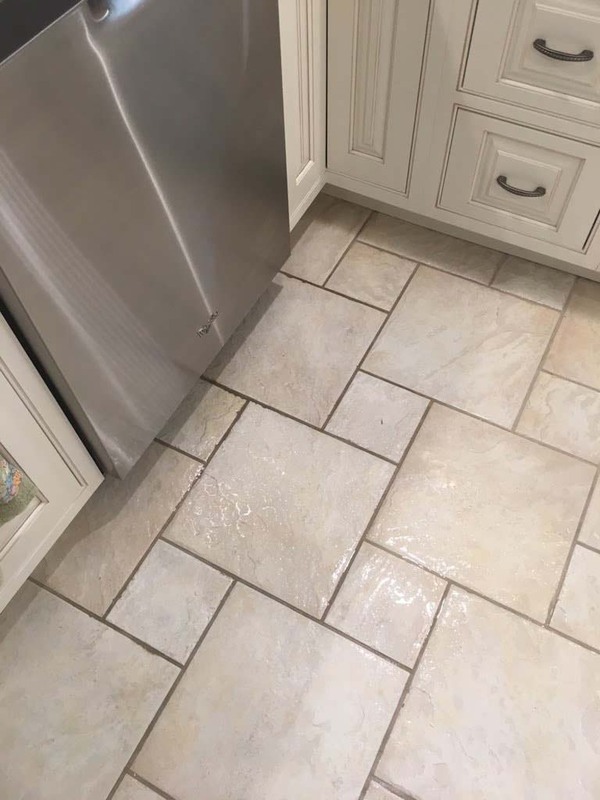 We offer state-of-the-art, truck mounted steam/pressure cleaning and extraction of many hard surfaces such as ceramic tile, porcelain, quarry tile, etc. to ensure the best results. Since every floor is different, we provide a free demonstration to show you how your floor will look upon completion. This process is considered more of a restoration than a cleaning. Our proprietary color seal is designed to restore grout to a better that new condition. 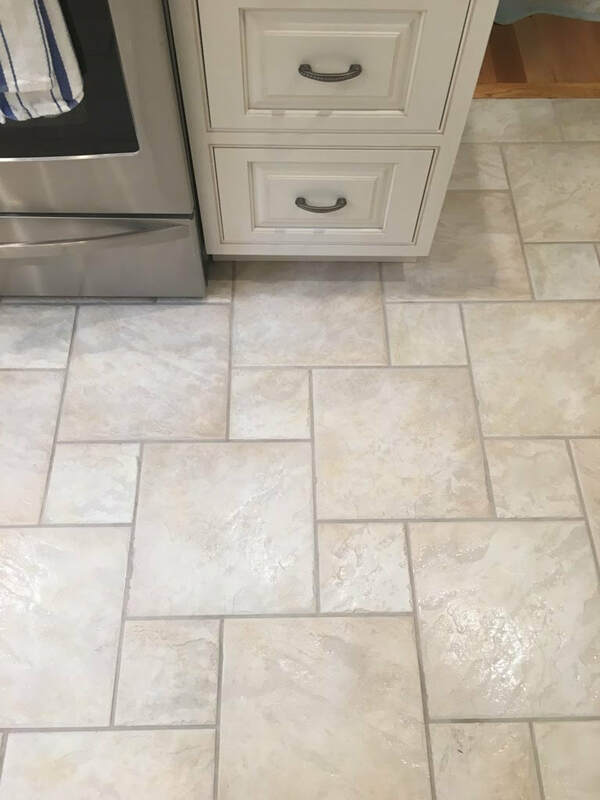 Once Grout Perfect has been applied to your grout, we guarantee that the grout will be uniform in color, look natural, be stain proof, and easy to maintain. Leaves grout looking natural and not painted. Can be used to restore an aged floor to a like new condition. Provides the best protection on new installations. Stain resistant, breathable, flexible, and waterproof. 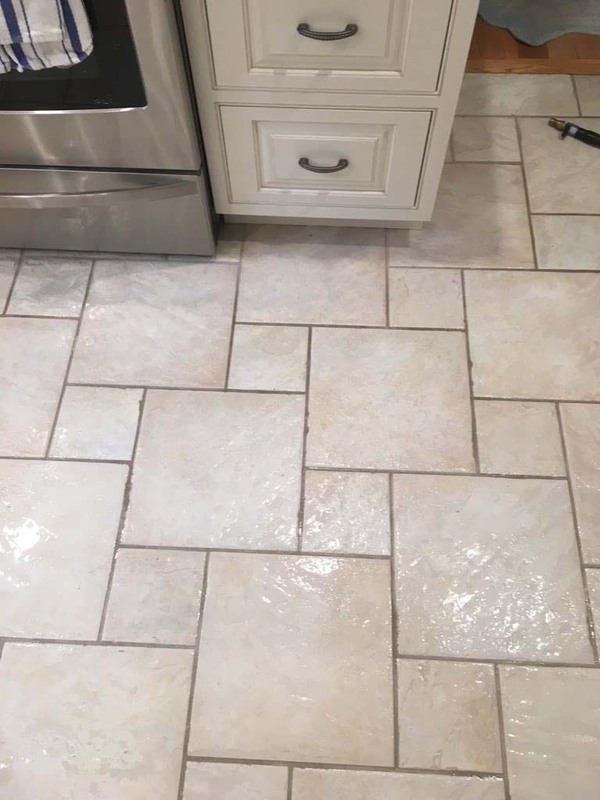 Fills small pits and cracks in grout. Designed to withstand aggressive cleaning. 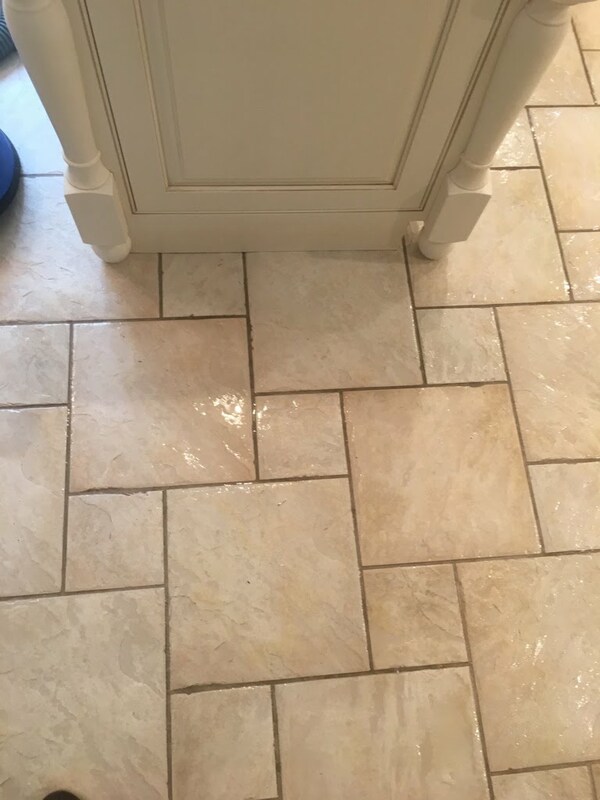 If you have questions or are considering grout clear sealing- we wouldn't recommend it. We have used it in the past and it always left us wanting more. We hold ourselves to the highest standards and only use products and solutions that are second to none. This is not one of them.